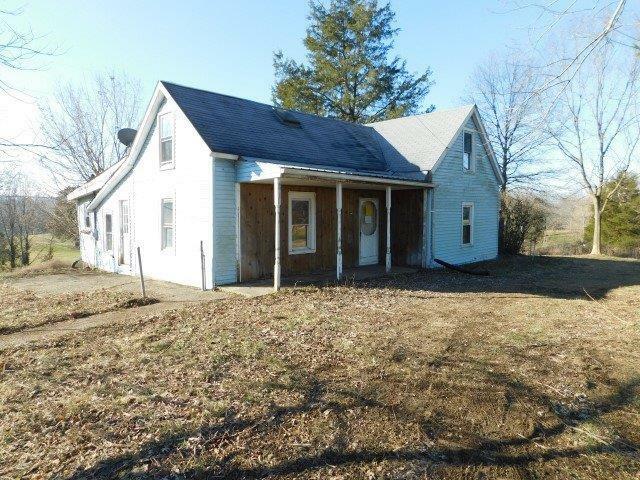 This property is a 2 bedroom 1 bathroom home with a bonus area in the partially finished attic space. This home also includes a living room, kitchen area, and is on 1.505 acres and there is a shed located on the property. Call today to schedule your appointment.